Mount Pleasant location young adults, 21-39 years old. Sunday, March 24 | 2:00pm – 4:00pm. Hobcaw Yacht Club (180 Hobcaw Dr), Mt. Pleasant. 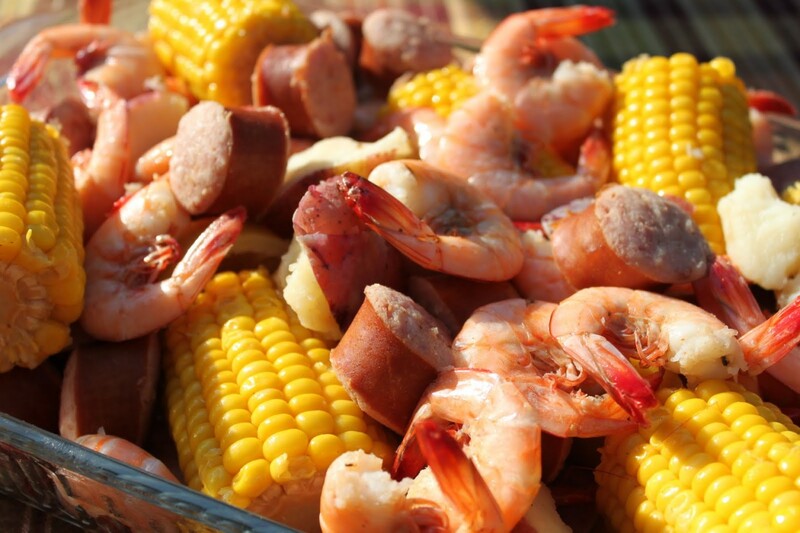 Folks 21-39 years old will gather for a Lowcountry Boil at Hobcaw Yacht Club (chili is also being provided). Come hang out with us, eat great food, establish new contacts, and make new friends. There will be an opportunity to explore what Life Groups and Men’s and Women’s Ministries are all about at St. Andrew’s. If you feel like you haven’t made many connections at St. Andrew’s this will certainly help. Even if you have made solid connections, chances are your friends will be there! We hope you will join us for the fun. Contact Kyle Holtzhower for more information (Kyle@StAndrews.Church or 843.284.4346). To help us get an idea of how many may be in attendance, please register now!